· How many situations can you think of when someone might be required to speak in public? · How might people feel in situations like these? · Think of situations in your life where you had to speak in public. · Work in groups of three. Tell your group about some of these situations. As you listen to your partners, decide whether you’ve ever had to speak in similar situations. · Choose one example of speaking in public which one member of your group has talked about. One of you is going to tell the rest of the class about this experience (it doesn’t matter if the person who speaks is the person who had the experience or if they talk about the experience of someone else in their group). 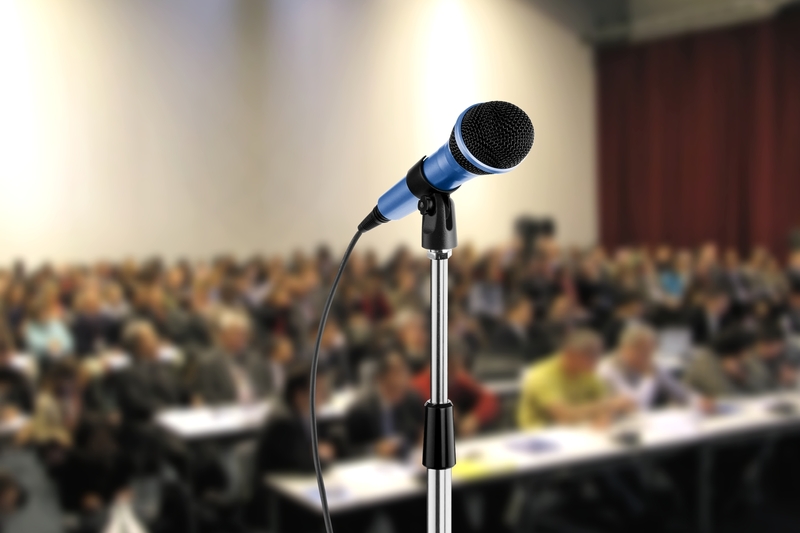 · Spend 15 minutes, as a group, preparing what the speaker is going to say. Think about a) information, such as what the occasion was; when and where it took place; how the speaker felt before, during and after speaking; and how the audience reacted; and b) the organisation and structure of what the speaker will say. a) What was the occasion? b) How did the speaker feel before they spoke? c) How did the speaker feel while they were speaking, and after they had finished speaking? d) What effect did the speech have on the audience? e) How do you think you would feel in a similar situation? · When you have heard the speaker from each group, check your answers to the questions with the other members of your group. · As a group, decide which of the people you have heard about is, in your opinion, most comfortable when speaking in public. Very useful material, thank you!